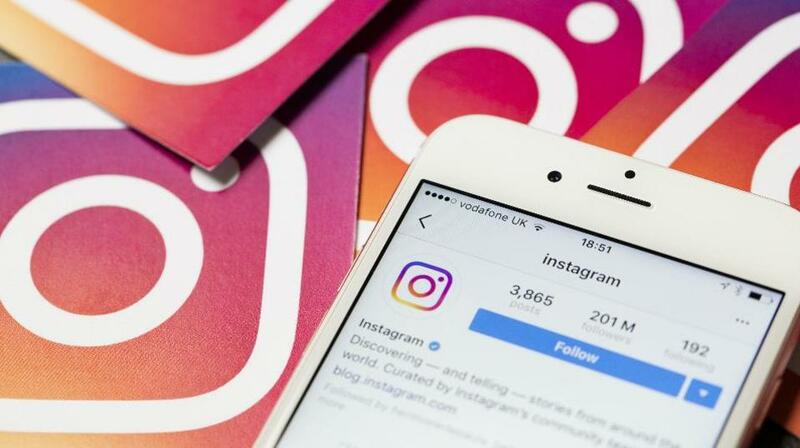 Earlier this year, Instagram began indicating when your friends went online last. Building on this technique, the company is applying it to the status indicators which will tell you if a user is online or not. When you go to the direct messaging section next time, you'll appreciate a green dot alongside your contacts’ names. It is supposed to make it easier for the people to connect. 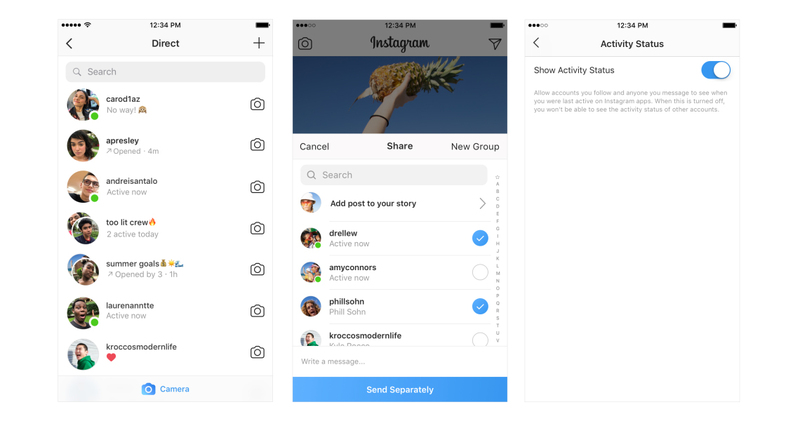 It’s a good thing for the people who like chatting with their friends often via Instagram, but if you are not that social, this option could have been an issue. However, they took this issue into consideration and there is an option available that will let you turn this green dot off if you do not wish to be disturbed while you scroll through your account. You just need to go to the profile tab, opt for the Settings menu, go down to Privacy and Security, tap on to the Activity Status and switch it off. This will hide your status along with disabling the indicators for the people in your DMs, this way you will not be able to see when they are online as well. Just like on Whatsapp, if you enjoy your alone time while being online, just turn this option off. Not only this, but Instagram also lets you remove the unwanted followers if you find the need to.